Home eyewear fashion Warby Parker Warby Parker: The Summer Optical Collection is Here! Warby Parker: The Summer Optical Collection is Here! 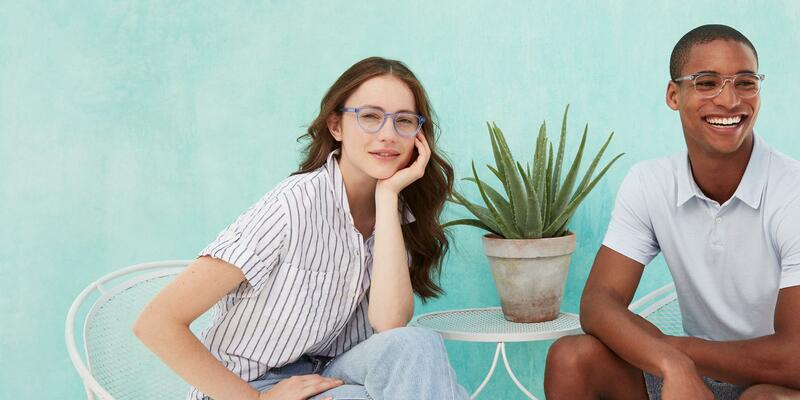 Warby Parker's Summer Optical Collection is here! 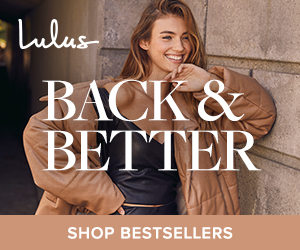 Introducing three unbelievably flattering shapes in five new sun-soaked (but slightly sun-faded) hues, joining an array of existing ripe colors. These are 1960s-inspired shapes in a kaleidoscope of crystals for a translucent but not totally effervescent glow. Starting out at $95, you will be able to find boutique-quality shades at a fraction of the price! Below are a few favorites from the Summer Optical Collection. 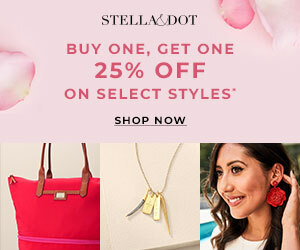 Take a look at the collection yourself and get one for yourself! Even better, this collection is available for Warby Parker's free Home Try-on Program! 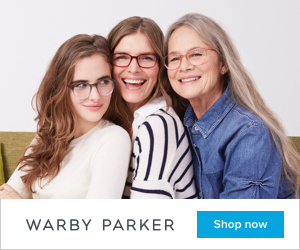 Shop Warby Parker's Summer Collection Here!